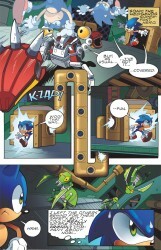 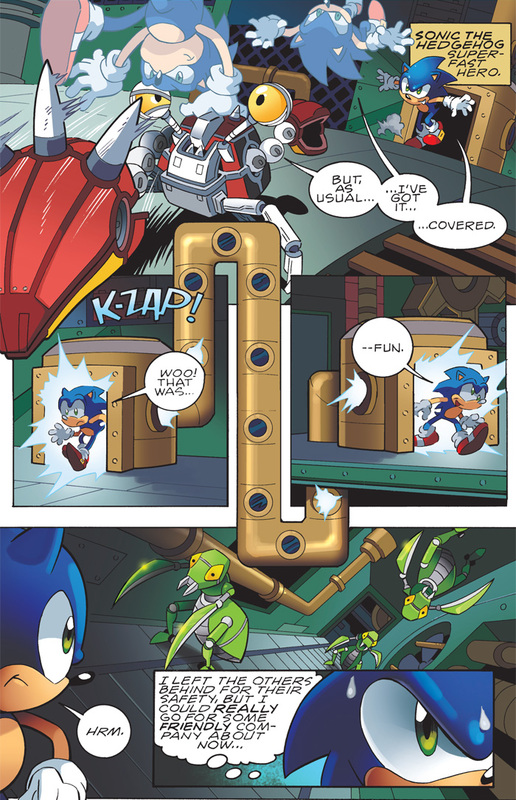 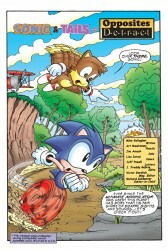 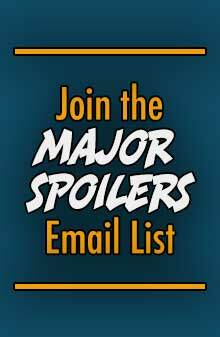 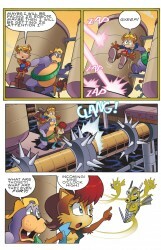 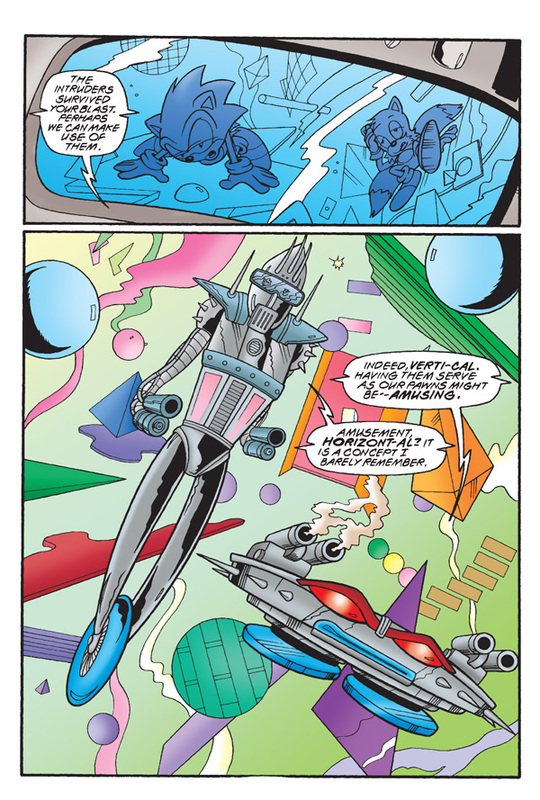 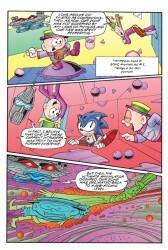 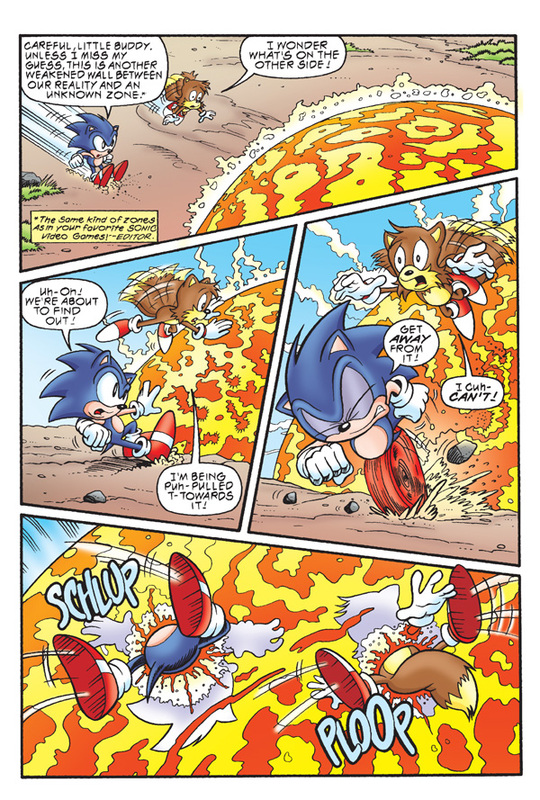 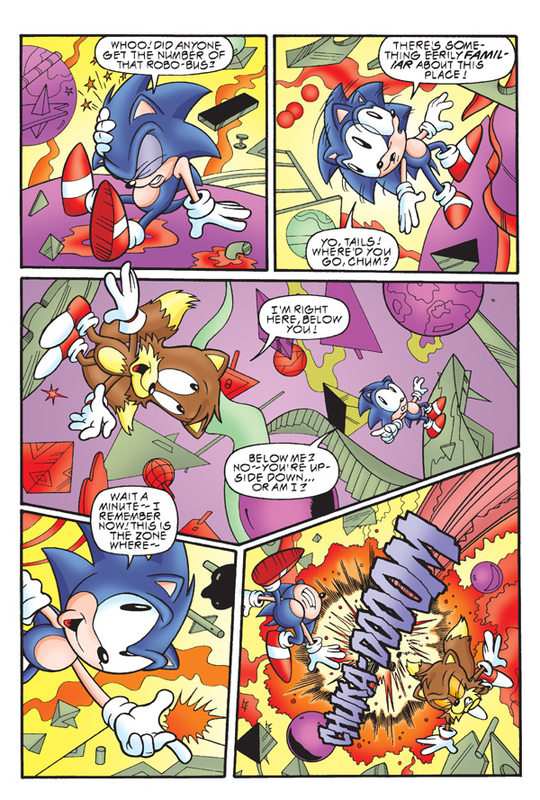 Archie Comics sent Major Spoilers a sneak peek of Sonic The Hedgehog #229 that arrives in stores this week. 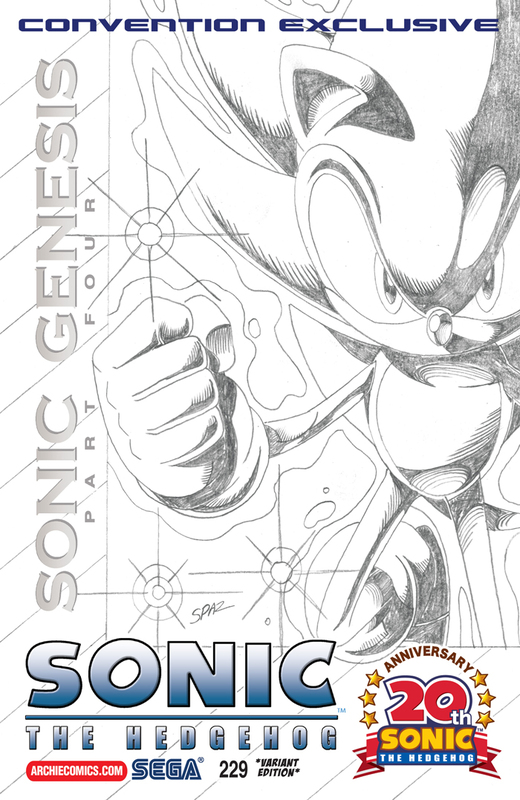 Take the jump to see what is the company is doing for the 20th Anniversary of the character. 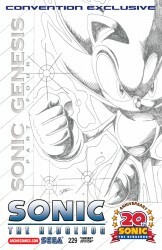 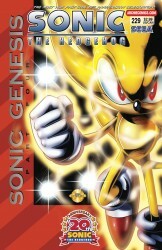 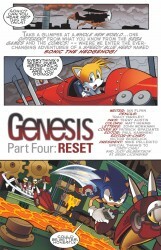 “GENESIS” Part Four: Our 20th Anniversary of Sonic celebration ends with this blockbuster issue! 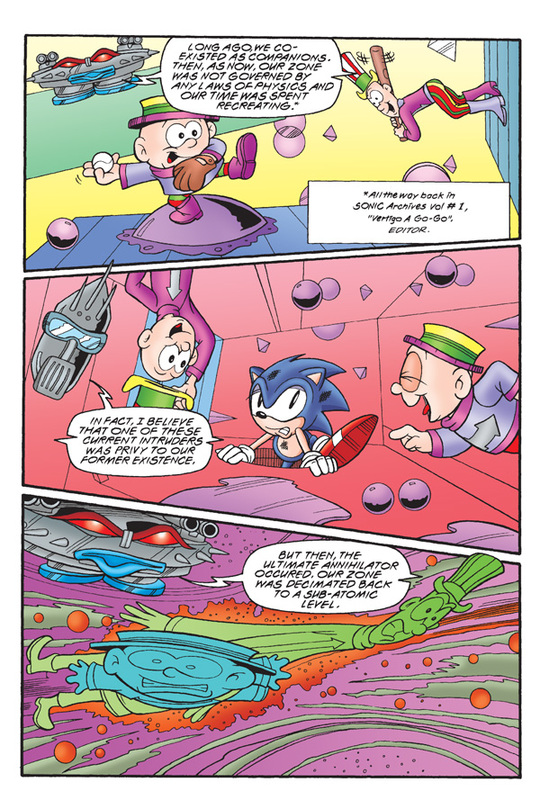 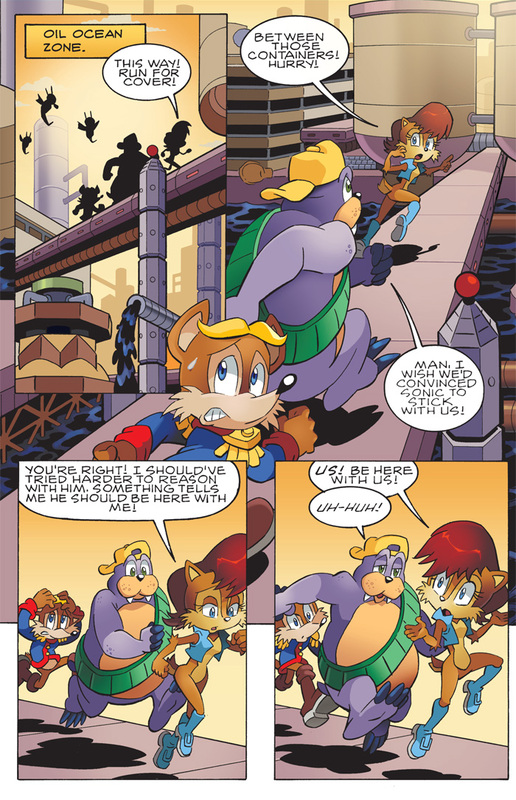 Sonic tackles the treacherous Metropolis Zone alone, while Sally leads her friends through the perils of the Oil Ocean Zone! 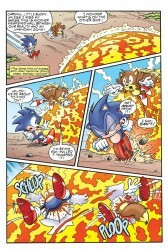 At the end of the gauntlet lies the Death Egg and an epic battle! 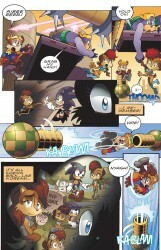 Will the world ever be the same again?! 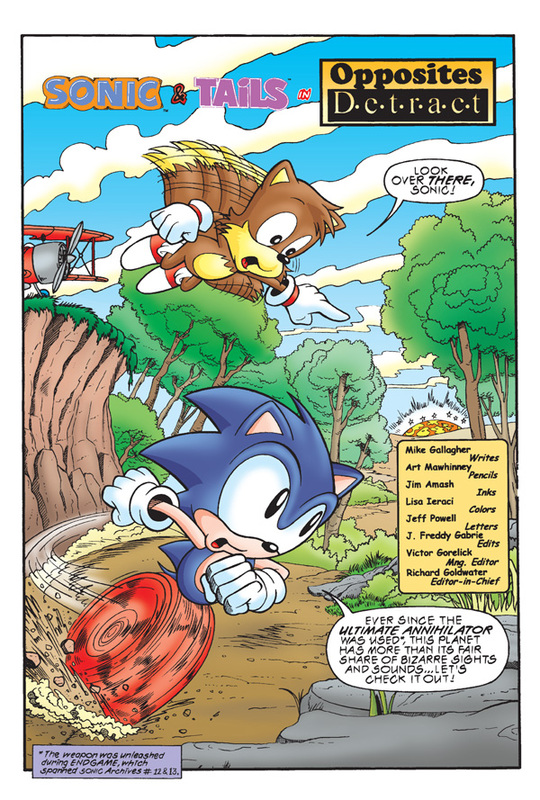 The best-selling SONIC ARCHIVES graphic novel series continues! 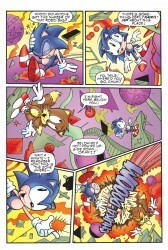 The hunt for the evil Ixis Naugus goes into full swing as Sonic and his best friend Tails continue the World Tour Saga! 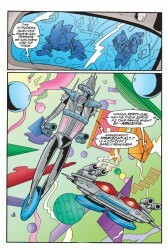 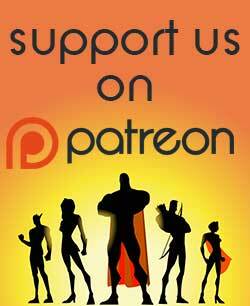 Can the power of friendship overrule the wills of interdimensional machine-gods? 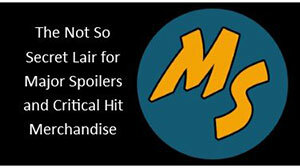 What is the sinister secret of Sand Blast City? 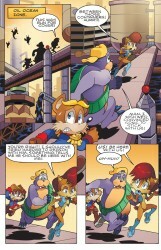 And are those duck-bill platypus warriors riding crododiles?! 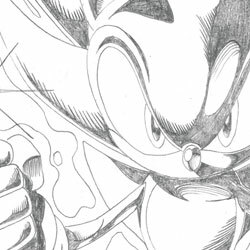 You won’t want to miss all of the first time appearances for characters like the Iron King and Queen, Jack Rabbit and his Sand Blast Freedom Fighters, and the debut of the Secret Service! 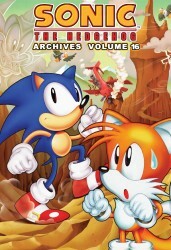 SONIC ARCHIVES VOLUME 16 collects SONIC THE HEDGEHOG #59-62 featuring digitally re-mastered art and special features!